Palencia is an institutional advancement strategist with nearly two decades experience leading public affairs, fund development, community engagement, and marketing programs for organizations in the entertainment, education, non-profit, and government sectors. She joined the Idyllwild Arts Foundation as Chief Development Officer in July 2015 and supervises the Development Staff including Directors who oversee Development, Major Gifts, Special Events, Planned Giving, Alumni and Parents Relations, and Grants Management. Before coming to Idyllwild, Palencia was the Senior Vice President, Chief Development Officer for KCET Television where she was in charge of Development and Membership for the organization, and was a member of the President’s senior staff. In her role at KCET, Palencia led Member & Viewer Services, Membership, Special Events, and Development, including oversight of major, principal, and planned gift efforts. Prior to joining KCET, Palencia was Senior Development Officer for Art Center College of Design, where she worked closely with the president on the “80 for 80” anniversary celebration, exceeding the initiativeʼs development goal by nearly $1 million for the renowned design institution. 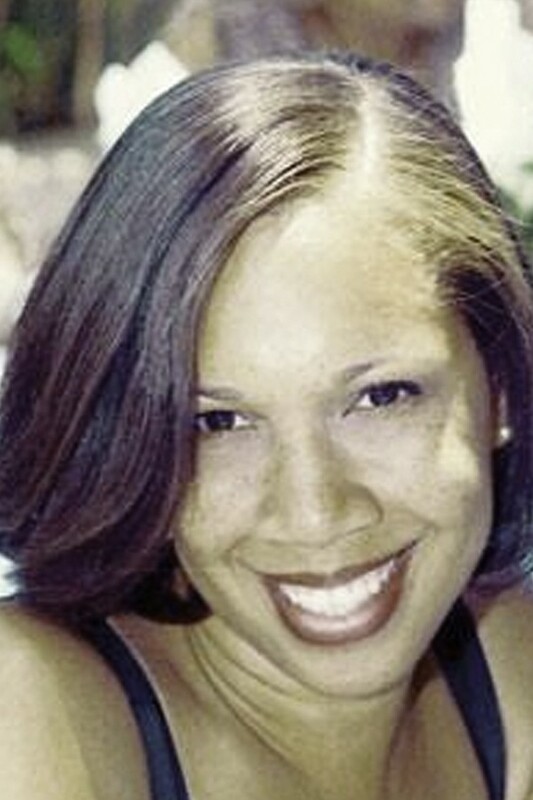 She previously served as Director of Community & Fund Development for the Urban Education Partnership—now the Los Angeles Education Partnership—and worked as Government Affairs Manager and Legislative Representative for the Los Angeles Mayorʼs Office during both the Richard Riordan and James K. Hahn administrations. Palencia is a member of the Board of Directors of MUSE/IQUE and was appointed to the City of Pasadenaʼs Arts & Culture Commission. She attended Georgetown Universityʼs Executive Master of Policy Management program and graduated from Howard University in Washington, D.C.